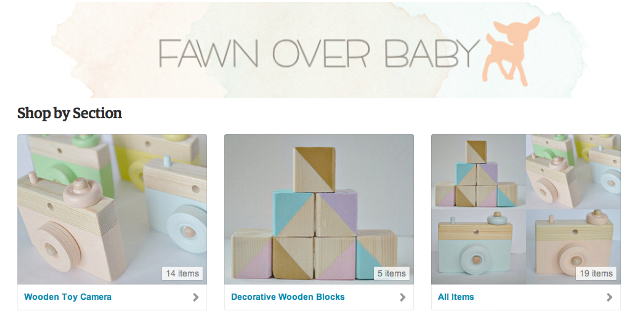 Fawn Over Baby: Shop Fawn Over Baby - NOW OPEN! Good Morning my lovely Fawn Over Baby Readers! I have an exciting/little delayed announcement to share with you today! 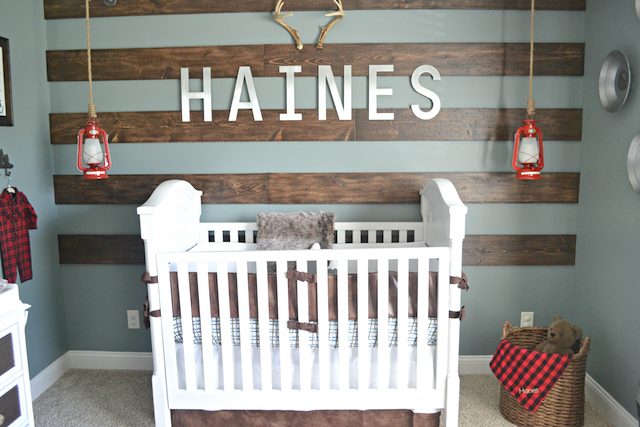 Since I started my DIY series on Fawn Over Baby, I have received so many sweet emails from readers, family and friends inquiring about ways to purchase a few of the items that I've shared as a tutorial on Fawn Blog. After a lot of conversations with my hubs and battling the fear of failure, I decided to finally throw caution to the wind and launch my very first small preliminary Etsy Shop, offering just a few items that I happen to love creating for my close family and friends. In just a few weeks, we received a great amount of interest and the sweetest customer reviews so I thought it would be a good time to spread our excitement to EVERYONE ! We are keeping the assortment small for now, however I have so many ideas up my sleeve that I'm having a hard time with the little concept of "baby-steps". For now, here is a little bit of info about each item. Wooden Toy Camera W/Moveable Parts! In Color Option Sun-kissed Peach, this camera is handmade of pine wood and comes equipped with moveable parts: a spring loaded shutter button, turnable mode dial and lens as well as a small view finder. Each Camera is sanded smooth and hand painted using a water base, non-toxic acrylic craft paint. It is then sealed entirely with a water base non-toxic sealer, creating a smooth and glossy look and feel. Each Camera is made - to - order and can be customized to color combo of your choice. In need of a strap? We've got you covered! Just add-on a strap to camera color of your choosing for an additional fee! 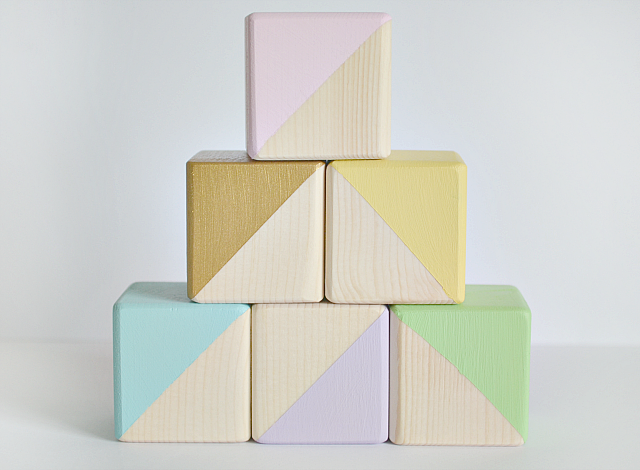 Our Decorative Wooden Blocks add a chic accent to your baby's nursery. These wooden blocks are the perfect pop of color to dress up any special occasion, photo session or space. They are perfectly imperfect as they are each unique due to the variations in wood grain. Each block is hand cut from pine wood, sanded for smooth surface, half painted with non-toxic acrylic paint, then finished with a water based non-toxic sealer. 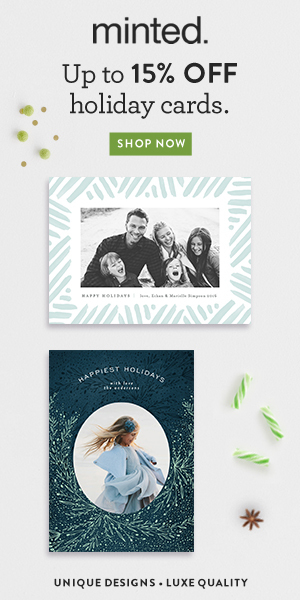 They can also be customized to your color choice and personalized for an extra fee. I can't wait to add to our shop very soon, so stay tuned for more shop info and announcements! For now, I would love to invite you to visit FAWN OVER BABY SHOP on Etsy and let me know what you think! Thank you to all of our wonderful readers, family and friends! Your requests and encouraging words have pushed me a little out of my comfort zone and I have to say I'm loving it over here!! Yay Melissa! These are all SO great and beautiful! I love your Etsy shop! We have almost had Dette Cakes for a year now and we've had some of the sweetest customers! You will love it too :) I may just have to snag one of these cameras for Christmas too!